The Marietta Group includes Marietta Silos and Marietta Inspection Services. 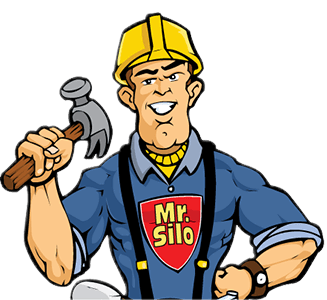 Together they perform construction, repair and inspection services for concrete silos, and repair and inspection services for industrial concrete structures and more. 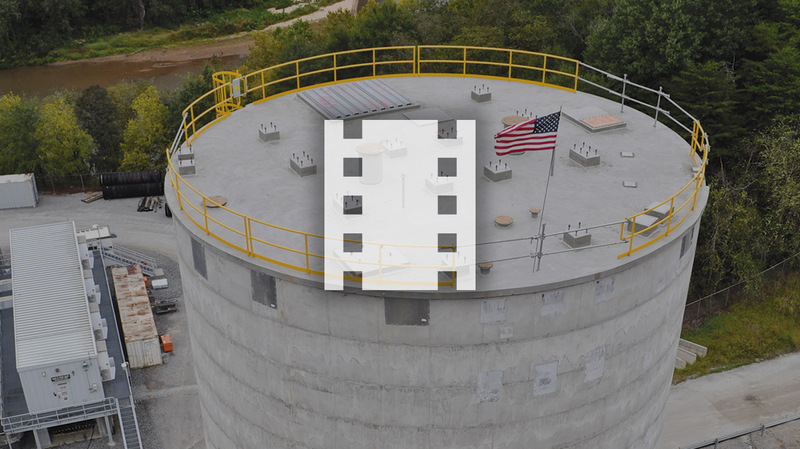 The Marietta Group leads the industry in Concrete Stave, Slipform and Jumpform silo construction and also offer an integrated silo inspection program and repair consulting system to keep concrete structures performing at their best.